Learn to evaluate your talent management system and discover some unconventional approaches to use to compete in the war for talent. In increasingly competitive labor markets, attracting and retaining talent has become a prime concern for lodging property owners and operators. To gain a competitive advantage, employers need a comprehensive strategy that ensures hiring and employee development efforts optimize long-term gains. While most approaches focus on quick wins, our speaker, Joe Weitzer, will present a model that has been tested and has yielded results that have exceeded expectations from short-term to long-term. Over the past 10 years, Joe Weitzer has worked intricately with more than 40 businesses and organizations providing leadership support focused on strategic planning, executive/leadership coaching, process improvement, employee engagement, and performance. Most recently, Joe joined BizTimes Media as its Executive Director for BizTimes Leadership Academy. 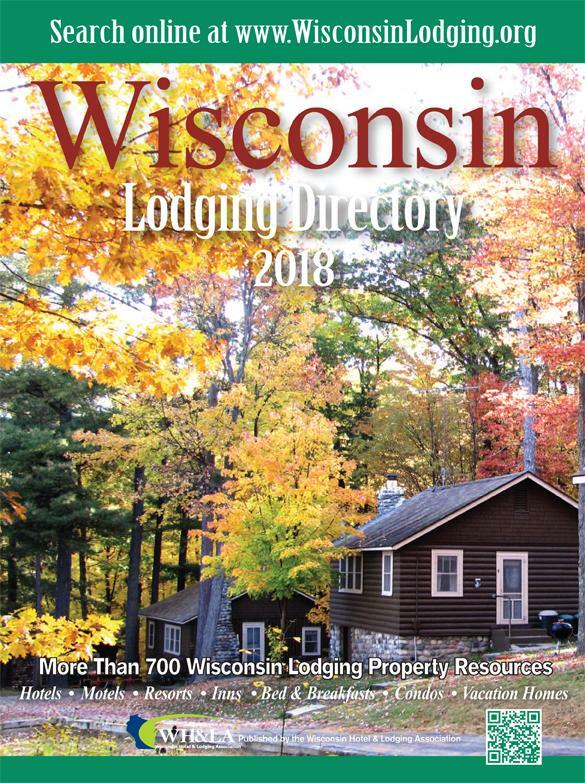 Wisconsin women in lodging are invited to attend a luncheon and presentation Dare to Be You – The Power of Authenticity with Kimberly Zahasky! 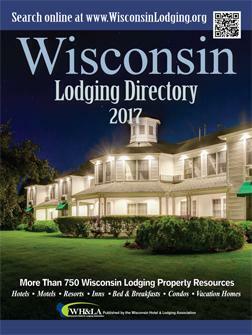 This event is hosted by the Wisconsin Women in Lodging Chapter. Take a break from your busy day to share lunch with other women in lodging and enjoy a fun and stimulating presentation on achieving work and life balance! Acclaimed speaker Kimberly Zahasky will be sharing some of her most useful tips, along with practical tools and interactive activities to take your life from surviving to thriving. Kimberly Zahasky is a 30 something, multi-passionate entrepreneur, consultant, and speaker from the Madison, W area who co-owns Blue River Chiropractic, the Natural Family Expo and founded The Professional Optimist brand. Her passion is helping others become their best versions of themselves and using their skills to better serve the world. With a husband, 3 kids, 3 businesses and a deep hunger for the next level, she is on the daily hunt to gain a healthier balance of peace and pursuit. Being the information junkie that she is, Kimberly has gathered vast amounts of information on the subject of work-life balance, all of it tested on herself.